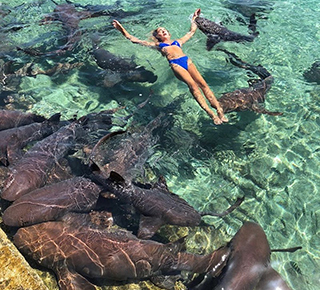 Thousands have done it before safely – including this Open Jaw correspondent – but when Instagram model and nursing student Katarina Zarutskie got in the water to swim with the docile nurse sharks at Staniel Cay in the Bahamian Exumas, something went wrong. "All of a sudden it felt like 15 people were squeezing on my wrist really, really, really hard," Zarutskie said. One of the nurse sharks had grabbed her by the arm. "Next thing I knew I was underwater." 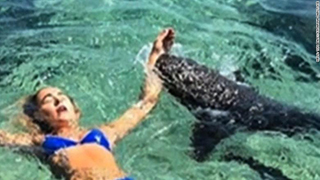 The 19-year-old Californian says she was inspired to swim with the sharks by similar photos she'd seen before. "I just couldn't pass up this amazing experience to connect with nature. It seemed safe and I'd seen all these photos so I totally thought it was okay. The first three minutes were totally OK."
When her boyfriend's father began to take photos of Zarutskie floating amongst the sharks, he unwittingly captured the shark submerging her. 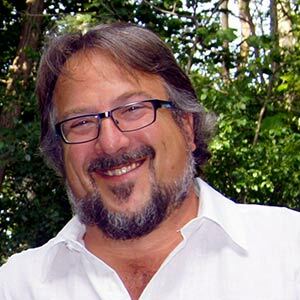 The owner of the marina said that nurse sharks were typically docile but the sharks could have been feeding and might have mistaken Zarutskie's fingers for food. Zarutskie emerged from the incident shaken but relatively unscathed. She received stitches and five rounds of antibiotics at a clinic on the island. She still has debris in the wound and is waiting to see whether she'll need surgery to remove it. Despite her ordeal, she does not warn others from repeating the experience but urges caution. "If you do swim with them -- if you have the opportunity -- you do have to take in consideration the risks." When Open Jaw got in the water with the nurse sharks on an Exumas excursion, there was little interest from the big fish. But the sensation of them bumping against the writer’s legs still encouraged an early exit and retreat to the bar at the end of dock.